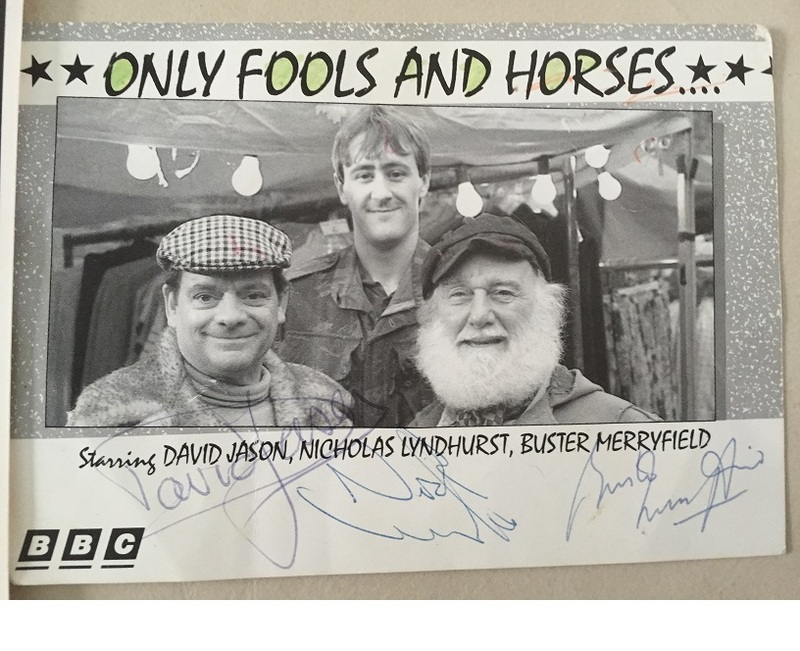 Only Fools and Horses photo signed by David Jason, Buster Merryfield and Nicholas Lyndhurst ! 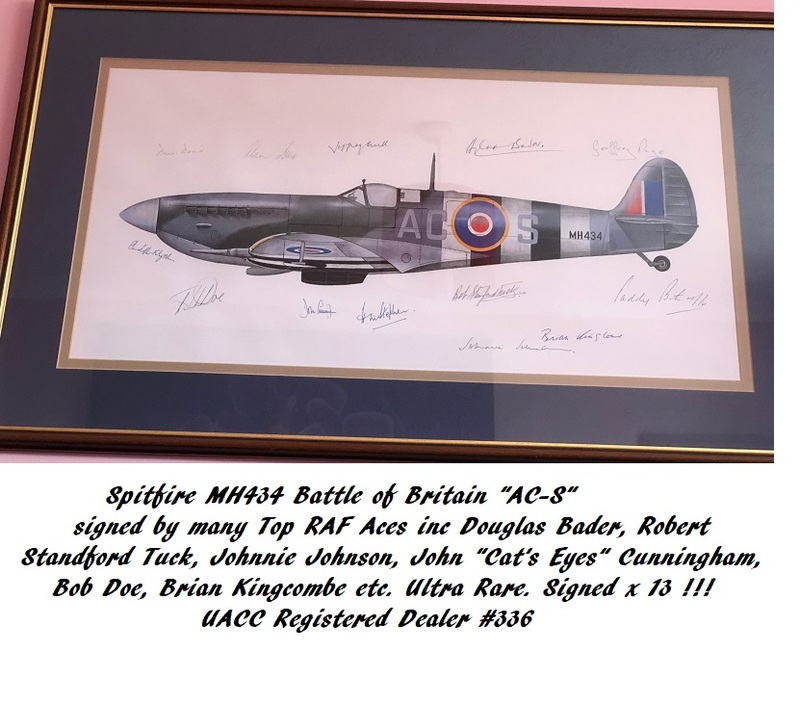 signed by all 3 of the main cast ! Very rare !